WithNo Mess, Fuss, And Risk! Our trained, specialized, and experienced professionals make it happen! 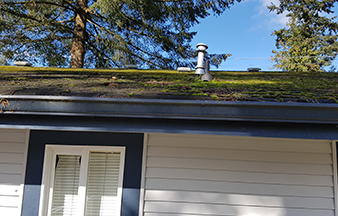 Offering Clean roof and inhibiting moss re-growth! We'll help you decide what's best for your home. 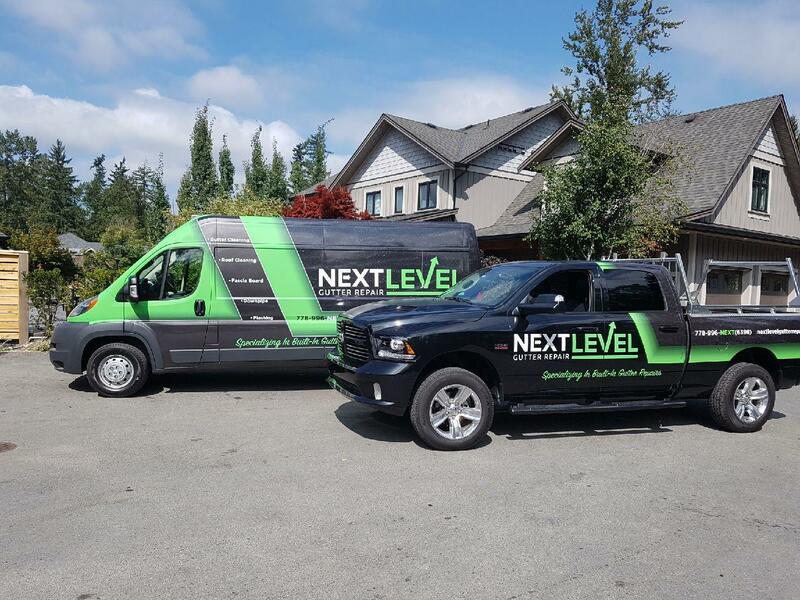 Next Level handles all types of gutter services, including built-in gutter repair and installation, aluminum gutter repair, fascia boards and flashing, downpipes, moss removal, roof cleaning, interior gutter cleaning, and siding and exterior gutter washing. 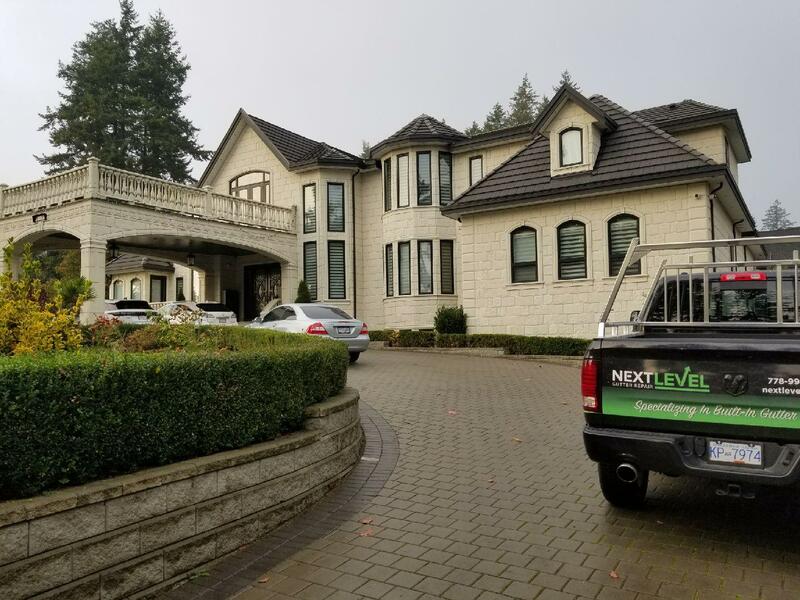 At Next Level Gutter Repair, we are committed to providing cost and time effective service for all your gutter repair, cleaning, and installation needs in Vancouver, Surrey, Coquitlam, and the entire Lower Mainland. 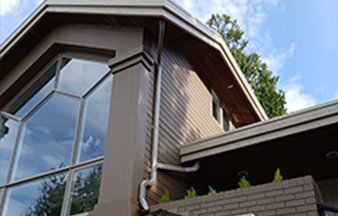 We specialize in built-in gutter repair, also known as hidden gutter repair, and hidden gutter installation, but we service all types of gutter systems. 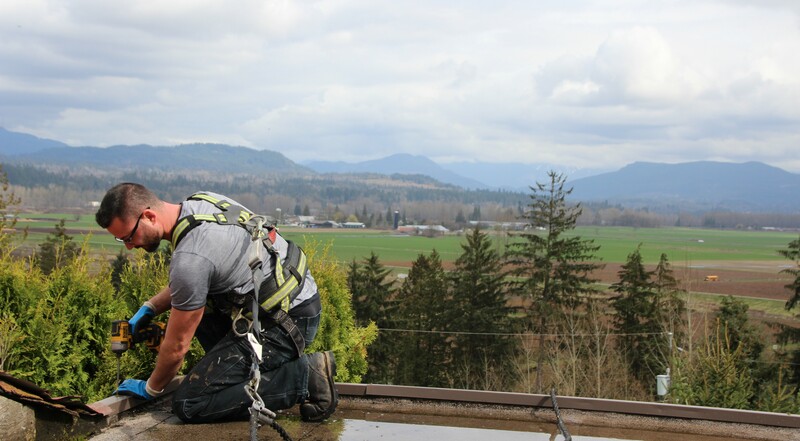 We are your one-call-does-it-all gutter services experts. 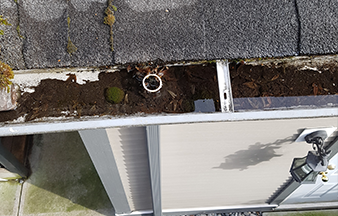 From gutter cleaning to gutter repairs and installation, moss removal and roof cleaning, and exterior siding and gutter washing, our hard-working team will evaluate your gutters and let you know exactly what the issues are and how we can solve them, not just for now, but for the long term. The ongoing integrity and beauty of your home is our goal. 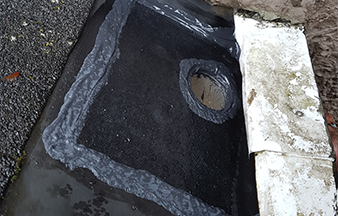 With over nine years of experience in the gutter service industry, we are confident our team will provide the highest level of quality and professionalism when working with you, and on your home. Contact us now for your free consultation and quote. Questions About Gutters? There is a lot to know! Contact us today and we will be happy to answer all your questions.